Come celebrate the launch of Mishima’s STAR at Molasses books. All eyes are upon Rikio. And he likes it, mostly. His fans cheer from a roped-off section, screaming and yelling to attract his attention—they would kill for a moment alone with him. Finally the director sets up the shot, the camera begins to roll, someone yells “action”; Rikio, for a moment, transforms into another being, a hardened young yakuza, but as soon as the shot is finished, he slumps back into his own anxieties and obsessions. Being a star, constantly performing, being watched and scrutinized as if under a microscope, is often a drag. But so is life. 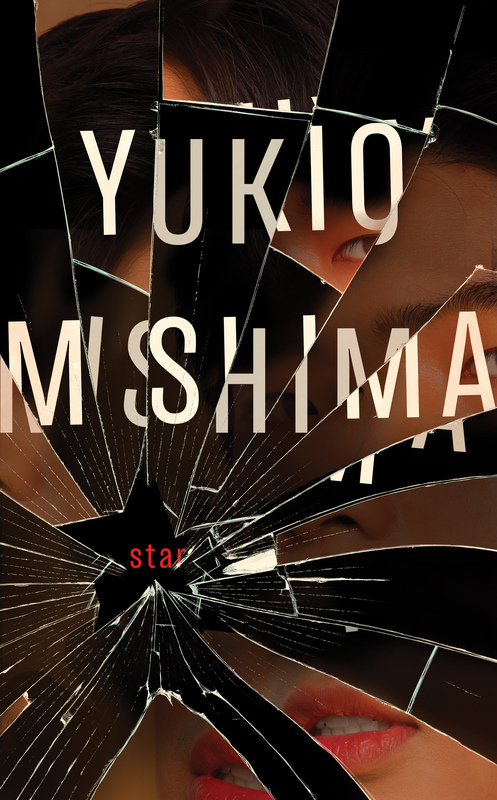 Written shortly after Yukio Mishima himself had acted in the film “Afraid to Die,” this novella is a rich and unflinching psychological portrait of a celebrity coming apart at the seams. With exquisite, vivid prose, Star begs the question: is there any escape from how we are seen by others?